Ick, feeling sick today, and supposed to drive to vegas in the morning to join in the CES madness that is kicking off! Had hoped to get a few more posts together, but those will have to wait! 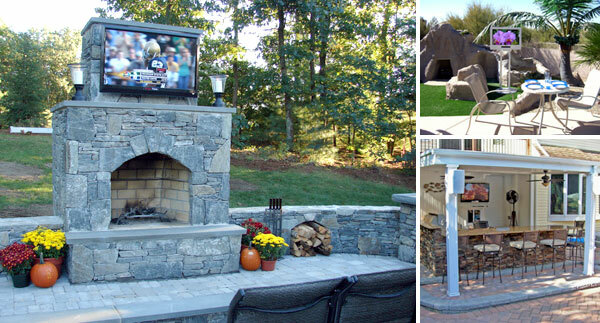 In the mean time… here’s a look at a few fun ways to watch TV outside, and the devices you need to do it! From picnics and drive-ins in the back yard, to backpacking/camping, to playing out by the pool, to tailgating! 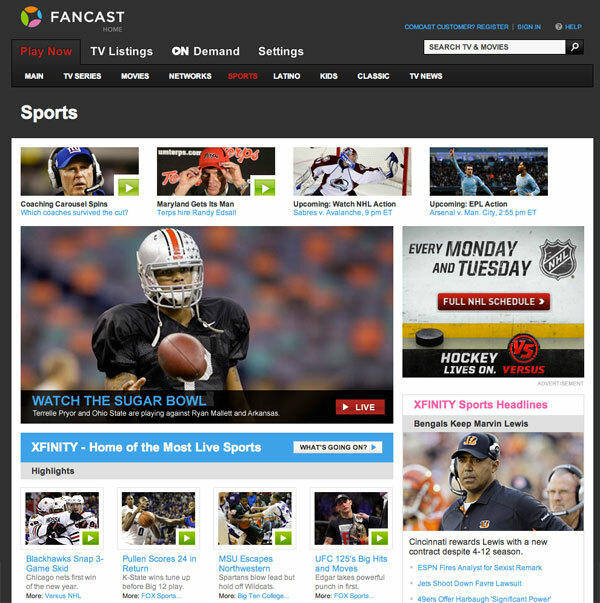 So fun how streaming anything to and from just about anywhere is possible these days! See it all on the next page! There’s something so fun about backyard picnics, or having our own personal drive-in? It’s amazing how easy that can be with tech these days! 1. Backyard Picnic or Drive-In! Wowwee Cinemin Slice - This has it all! Pack a delicious picnic basket, grab a cozy blanket, and either find a blank wall (in my house, i’d plop down on the grass, and aim it at the garage wall!) The Slice will not only project, but also has 6 watt stereo speakers (or headphone jack if you need to keep it quiet, but with a splitter, you can still cozy up and share), an IR remote… and takes a multitude of inputs! So whether you run a long cable out from your TV inside the house, or slingbox your TV over on your iPhone, iPad, etc… it’s an instant outdoor movie theater! Oh! and if you’re white wall-free… you can always pop up a projection screen, or grab a thick white sheet! 2. Backpacking/CAMPING! If you grab something like a nPower PEG that charges up while you move… you can charge up your phone/devices while backpacking during the day, and use that to power your gear to project at night! 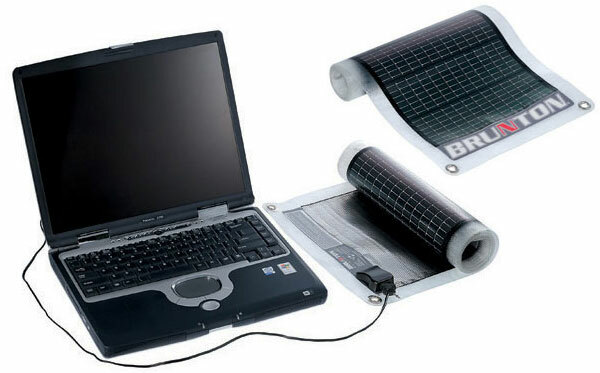 If you’re not getting active ~ solar panels out around camp during the day are another option: Brunton Solar Rolls are just one example of various solar panels you can set up to charge all your tech on the go! I have (and adore!) one of these little guys: Wowwee Cinemin Swivel - and it’s tiny! About the size of a phone, and perfectly super portable. It has speakers, but tiny ones, so best to plug in some outdoor speakers to it. 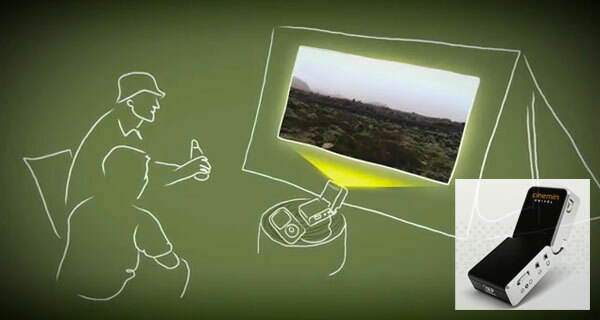 But you can plug just about anything in… and it’d be perfect for projecting while out in the woods! So with some outdoor solar chargers to keep this and my phone charged up… could easily power this up and stream some TV on to the side of a tent… either the inside OR the outside once it got dark! 3. 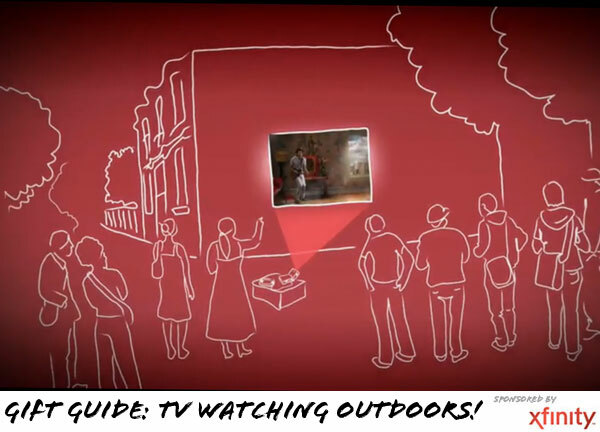 I suppose the most direct way to watch tv outside… is with an OUTDOOR TV! Mirage Vision seems to have ultra bright, high contrast, less than an inch thick, and they are weather proof! Even the remote! Weber 616002 Char Q Portable Charcoal Grill - something simple, portable, and you can pop it back in the car when you’re done!